Dr. Ghada Al-Shurafa has a passion for making her patients smile with confidence. Her focus to deliver quality and comfortable dentistry of all phases is sensed from her strive to attend advanced continuing education courses. She particularly enjoys the fields of esthetics, orthodontics and comprehensive care. She is fond of children and has a special touch to treating them in a way that will enable them to have a positive fun dental experience. She was recipient of the Senior Award in Pediatric and Community Dentistry in her graduation year of 2001 from the University of Western Ontario, from which she completed her Doctor of Dental Surgery. She was also a recipient of The American College of Prosthodontics award and graduated with distinction. Dr. Al-Shurafa is a member of the Royal College of Dental Surgeons, Ontario Dental Association and Canadian Dental Association. She is married and has 2 beautiful children. 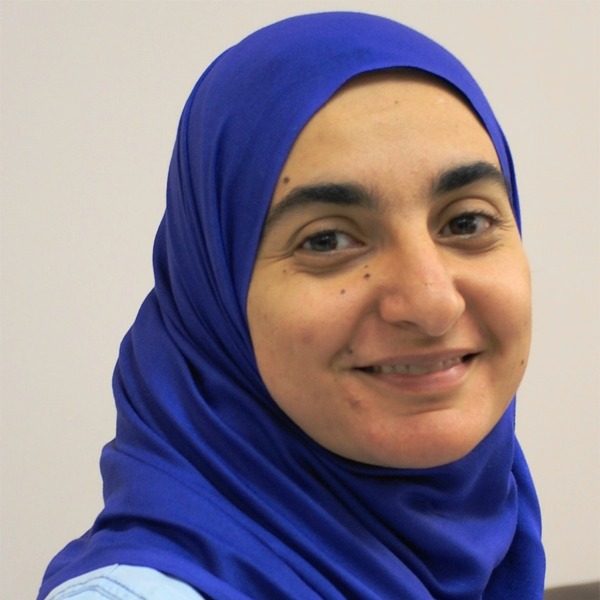 Aside from dentistry, Dr. Al-Shurafa enjoys her family, good friends and outdoor adventures. She also maintains an active involvement in volunteering and giving back to the community.